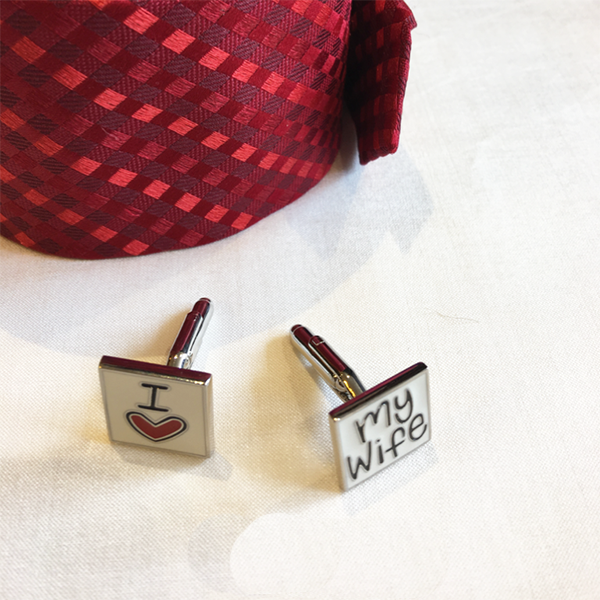 As one of the most celebrated day is nearing, Valentines Day is said to make up for all of those 365 days of the year that you felt you didn't give enough time to that special one. Just so that your date planned for the day hits off on the perfect note, our style advisors have listed their top 5 picks that would make an appropriate outfit for a fabulous date! 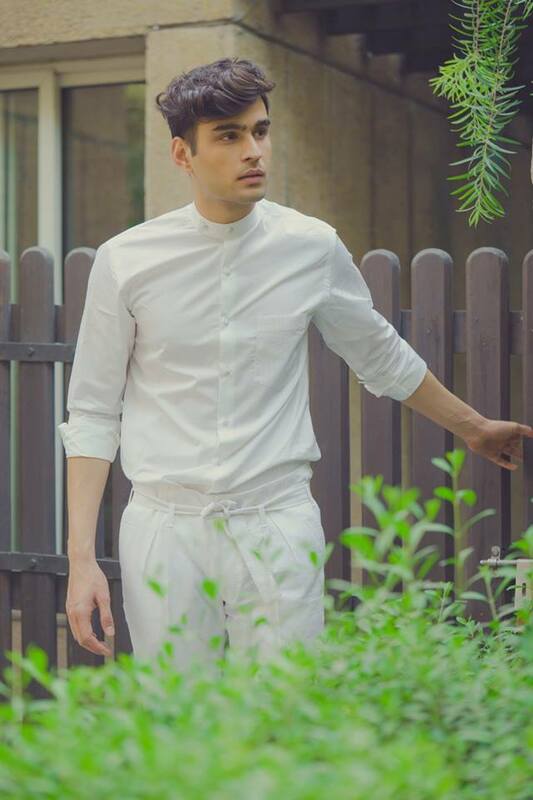 1.Classic white shirt - You simply can't go wrong with the white shirt. 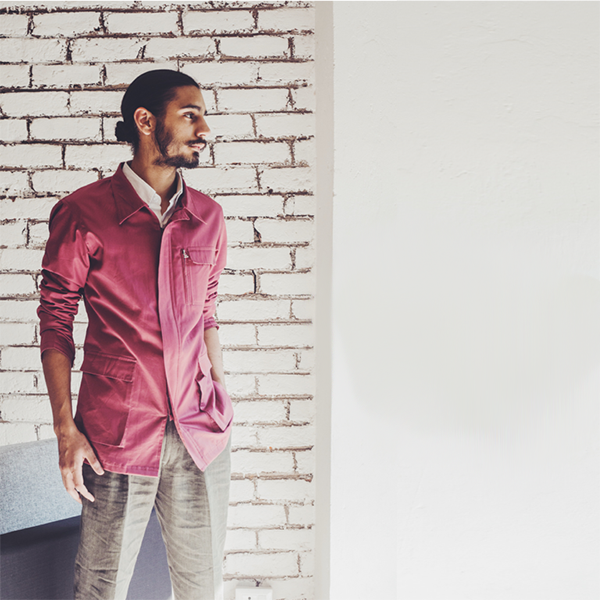 Pair this staple with classic denims and loafers (colour of your choice) and you are all set for a brunch date. 2 . Striped shirt - Stepping out for a lunch date? We have you sorted! 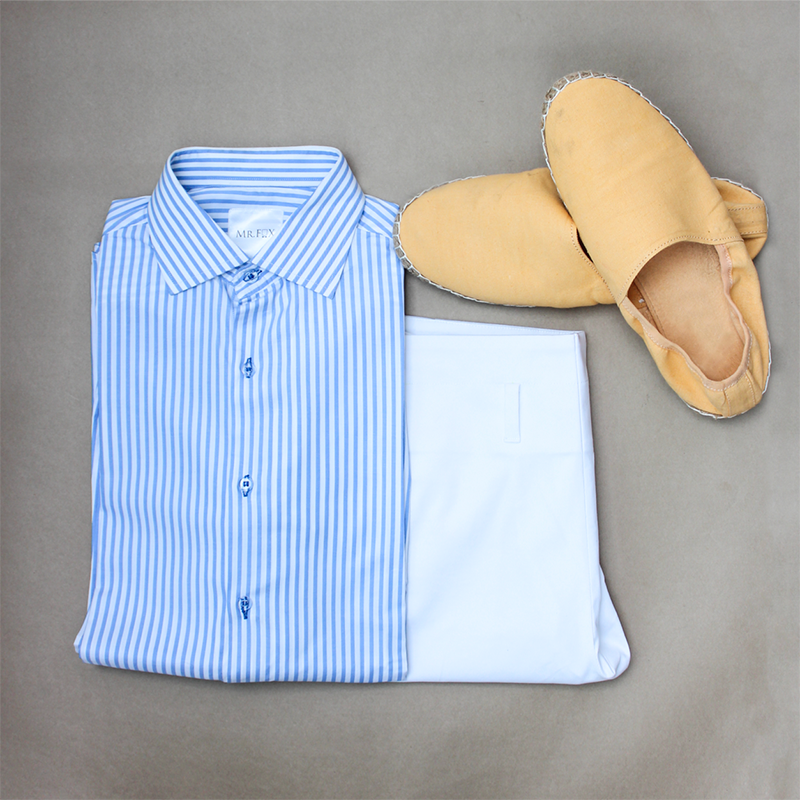 Wear a striped shirt with colored chinos or add in a pair of classic trousers with brogues. 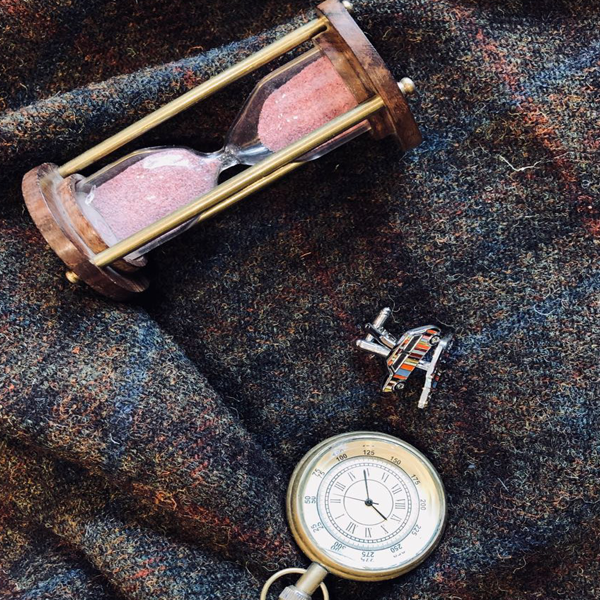 Accessorise with a watch, you know for a fact that would never go out of fashion! 3. 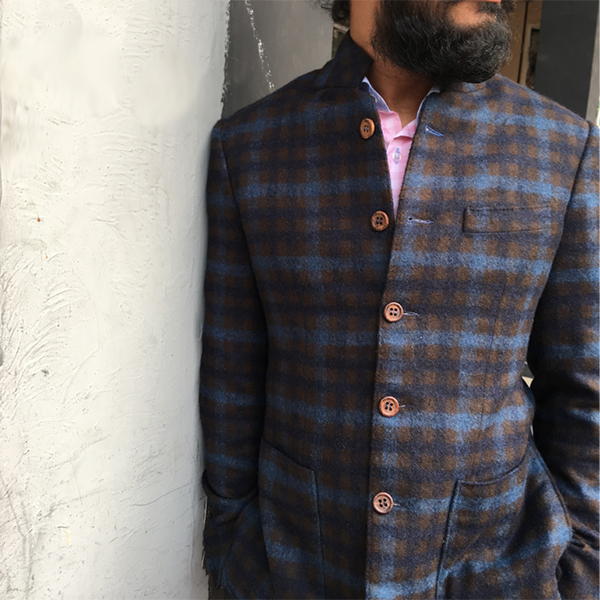 Tweed jacket - You first sinner date ought to have a special outfit. Throw on a Tweed jacket over your shirt and trousers and pair it up with oxfords. Be assured, it would definitely attract eyeballs tonight. 4. 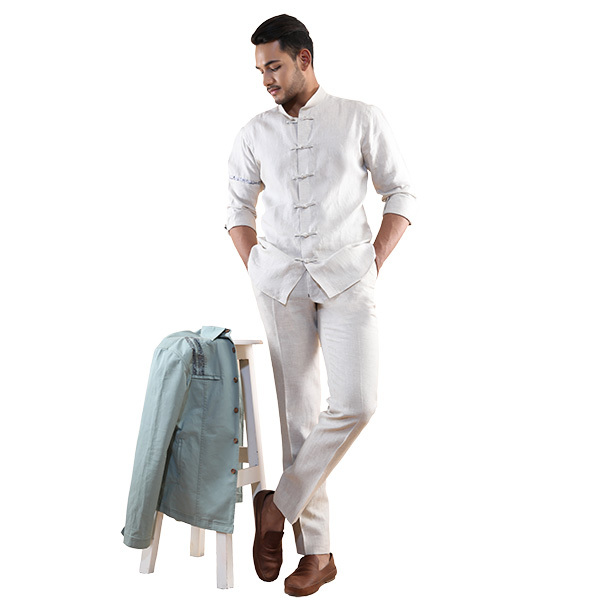 Cotton-linen jacket - As the weather opens up, casual cotton- linen jackets look rather perfect for a brunch-lunch date. 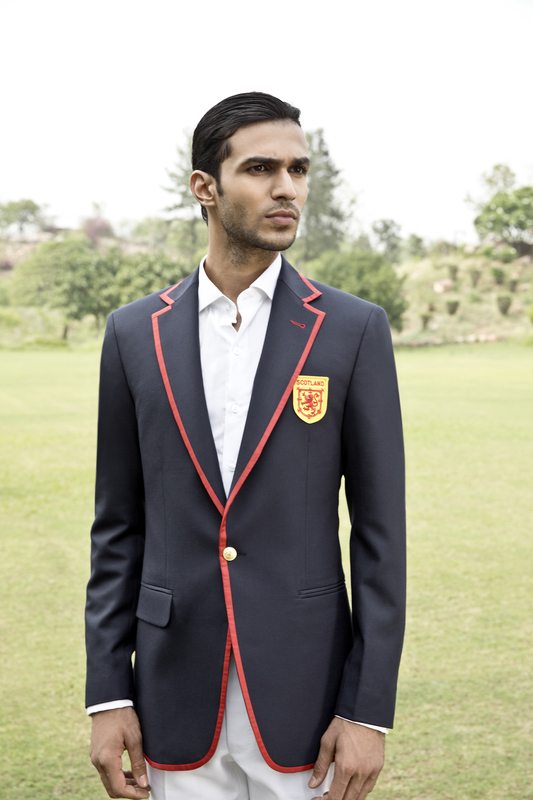 Denims or chinos would look the best with this one. 5. The Classic Suit - Well nothing says well dressed like a classic two piece suit. Wear your blue or grey suit with brogues and be the centre of the party wherever you go. There is no better feeling than the confidence you exude in the valentines day outfits for men. Discover ideas about Casual Suit. Helping men find their confidence to take on the world. 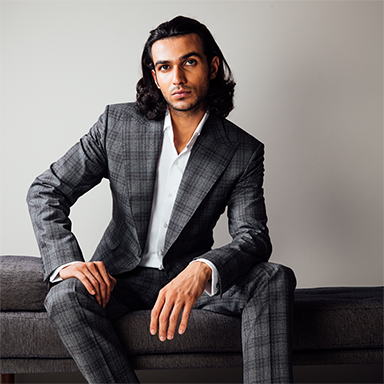 Our men's formal tailored outfits helps you achieve that feeling. Made from the best materials with the most innovative designs. 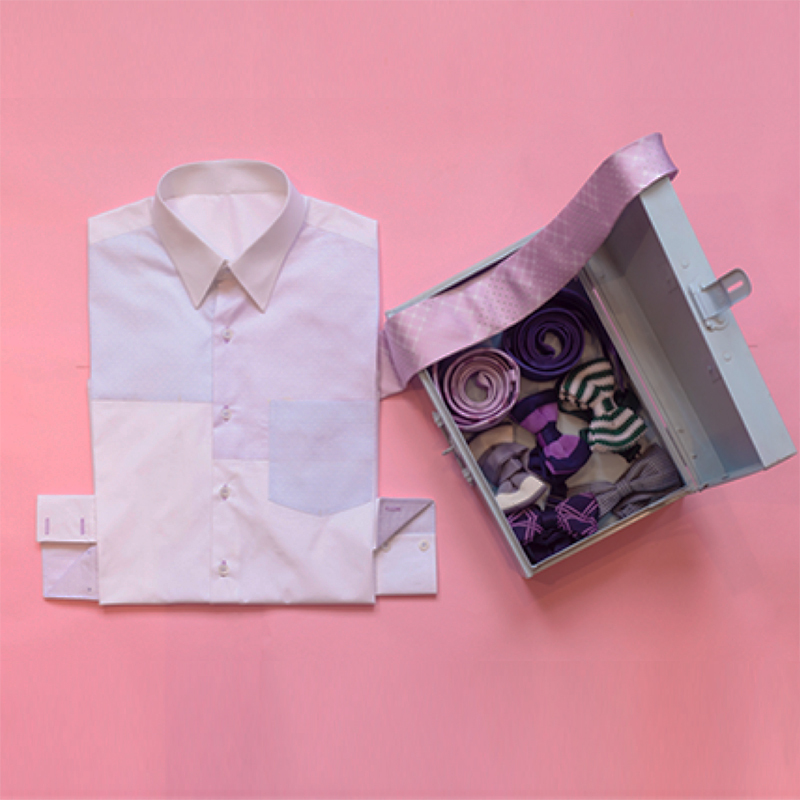 Whether you’re looking for targeted tailor made formal suit, custom tailored suits online, Valentine's Day outfits, mens valentines day outfit ideas, wearing a suit on valentine's day, bespoke tailoring suits in Delhi.